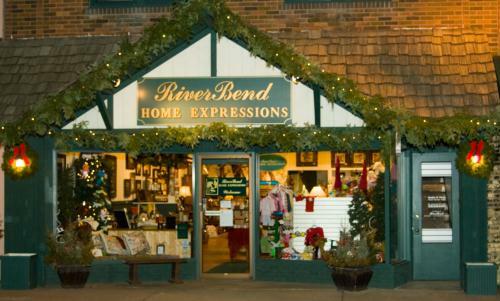 Welcome to downtown Park Rapids and RiverBend Home Expressions! 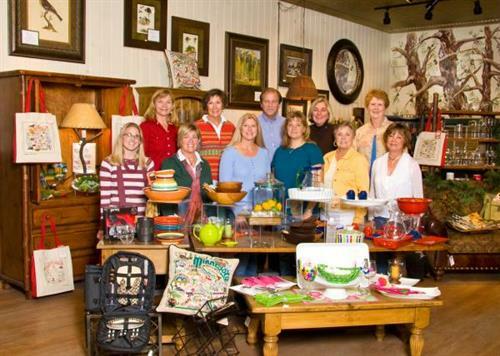 We invite you to enjoy our collection of distinctive home furnishings, accessories, gourmet foods and kitchenware, gifts & unique children's treasures. Experience big town shopping with small town customer service and convenience. Your special orders are always welcome and our professional designer is available to assist you with your decorating needs. We offer complimentary gift wrapping for all ages and occasions and will gladly ship your purchases with no additional handling fees. Mention that you found us on parkrapids.com and receive a 20% discount on one item of regularly-priced, in-stock merchandise. Visa, MasterCard, Discover, American Express accepted. Located on the second block of Main Street in downtown Park Rapids.